The fall leaves are in full blaze here and the weather is starting to turn crisp and cool. I spent last week canning apples, so we're stocked up on pie filling and applesauce for months to come. This kind of weather makes me want to curl up in a blanket with a good book, or enjoy one of my other favorite pasttimes, reading your posts! 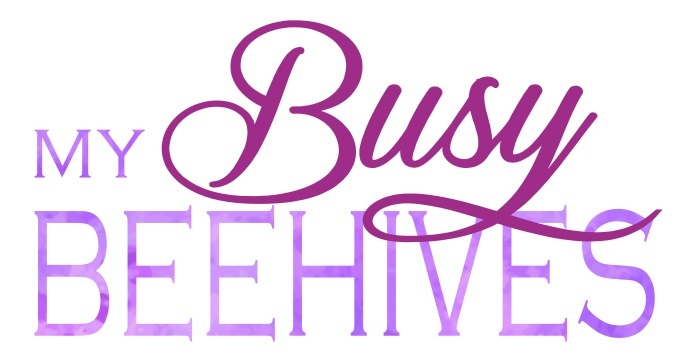 I am so grateful for all of you that share in the BEE PARTY every week. 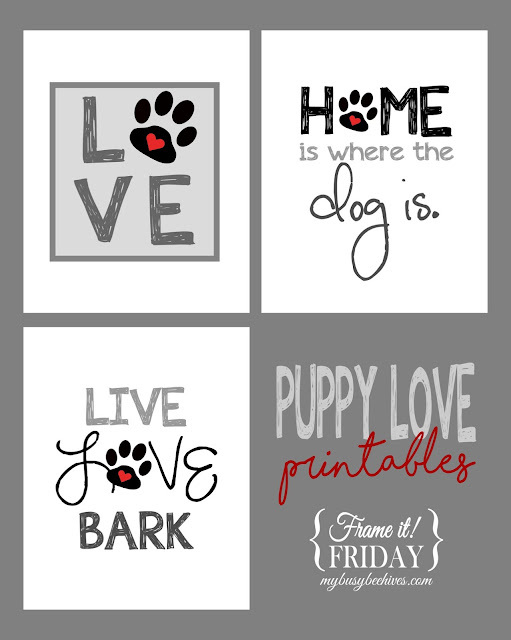 It is a highlight of my week to see what you've shared, so thank you! 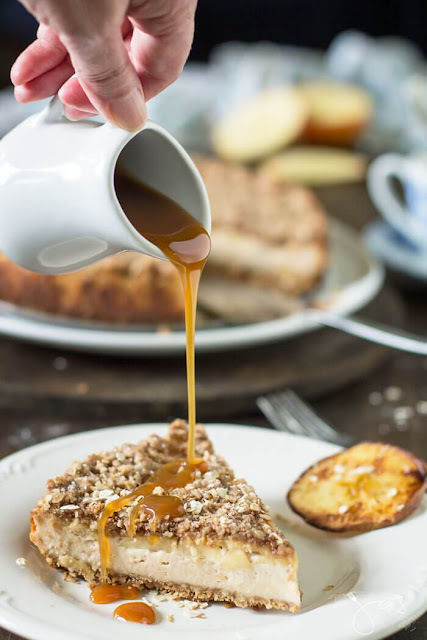 All That's Jas shared this recipe for Bavarian Apple Oatmeal Streusel Cheesecake. 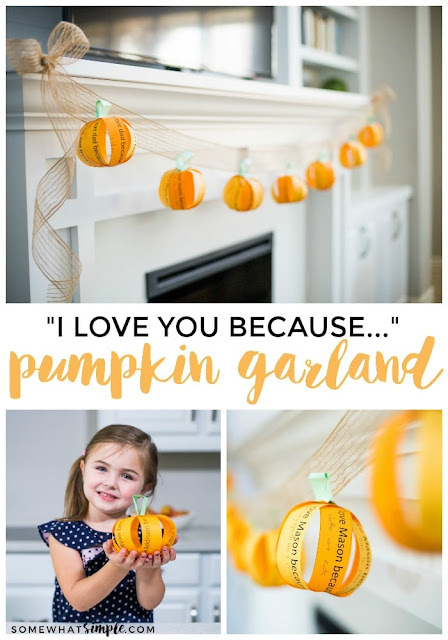 Somewhat Simple made this Fall Pumpkin Garland. KBB Crafts and Stitches created this cute Trick or Treat Embroidery. 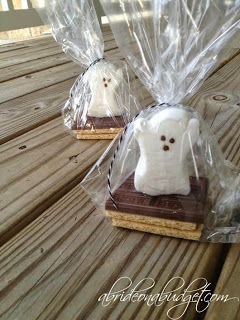 A Bride on a Budget made these Spooky S'mores Favors. Eclectic Red Barn shared this idea for Decorative Stacked Pumpkins. Thank you for the party Julie! Thanks for hosting Julie! Have a blessed week! Happy October! Been MIA for a few weeks, but back to share my rustic pumpkin pixel art. Thanks so much for hosting!